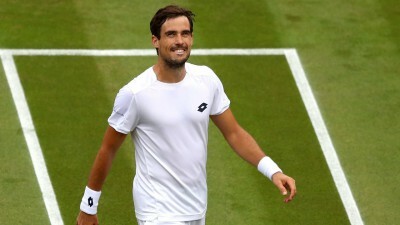 In contrast to Roger Federer winning his 100th title on the ATP Tour over the weekend, this gorgeous guy won his very first. 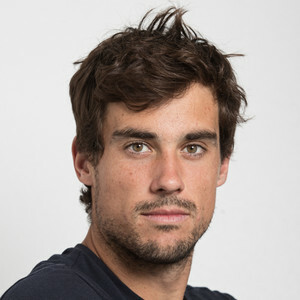 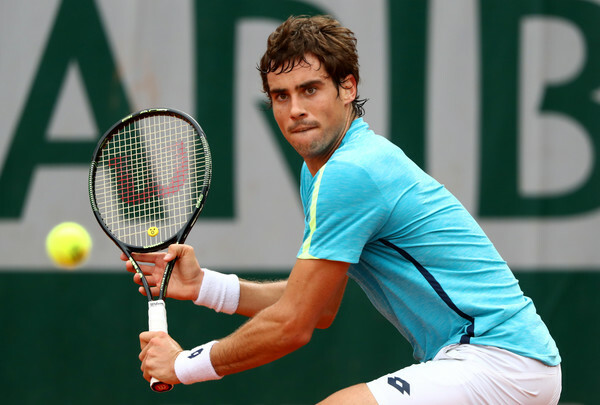 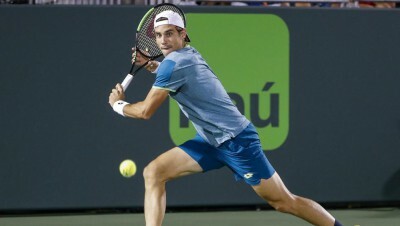 He’s Argentinian Guido Pella who I think is pretty dreamy. 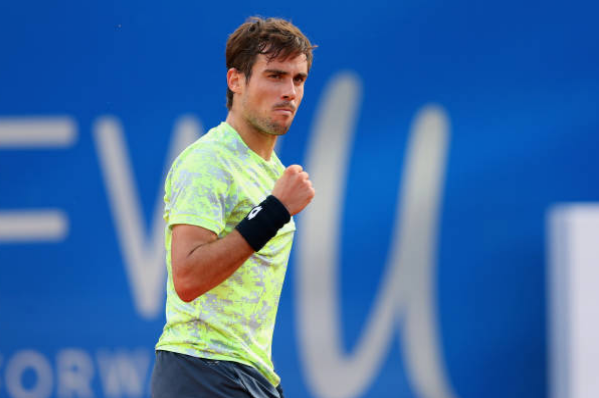 Guido is 28 and was playing in his fifth career final when he won the Brasil Open and today finds himself ranked at a career-high 34th in the world. 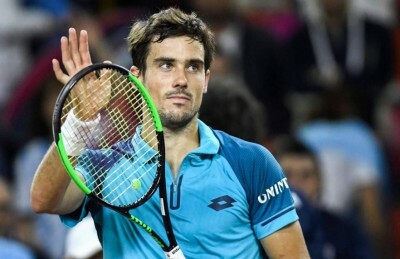 He was part of Argentina’s Davis Cup championship team in 2016 and has more than 76,000 followers on Instagram. I am now one of them!